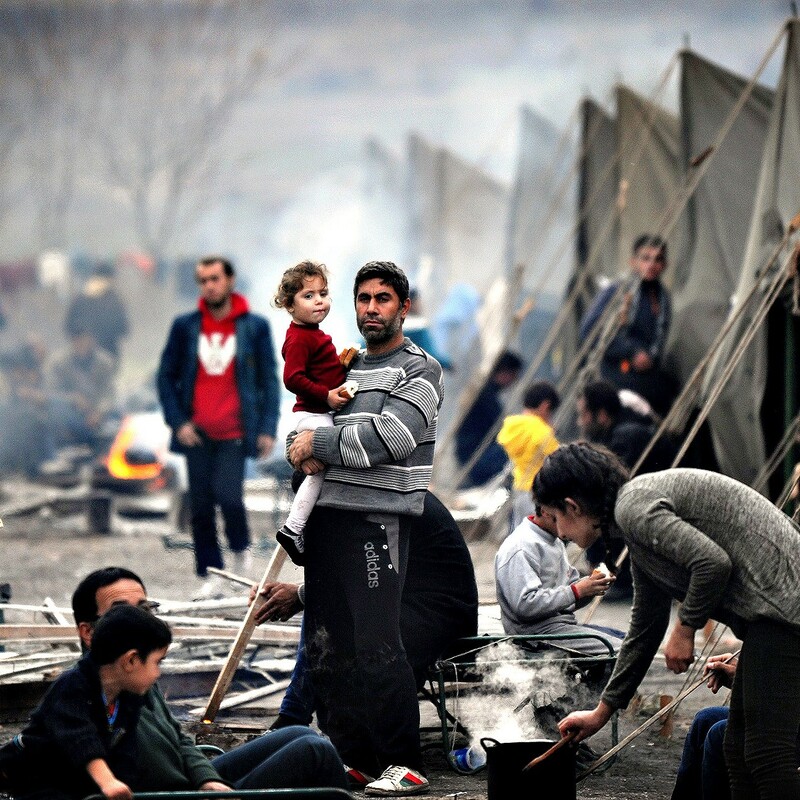 Be with us and hear us, as our hearts are with the millions fleeing Syria, seeking refuge in Europe. “The familiar can be delicate and too often suddenly lost and destroyed: homes and roads and neighborhoods -- or simply the sense of security which makes a place feel like it’s yours, like it’s a place to stay. For so many reasons, people depart. They seek refuge from a thousand dangers and uncertainties for themselves and their children from places they can’t stay onward to places often unknown. May the news that 70 migrating people were discovered dead in a truck arriving in Austria open our eyes to injustice. May the image of the body of the 3-year-old Syrian boy Aylan Kurdi make us tremble and wail. May the plight of refugees in Budapest stir our souls. May we understand that around the world similar tragedies occur daily, usually beyond our awareness. May we count our blessings and direct our generous support where there is need.